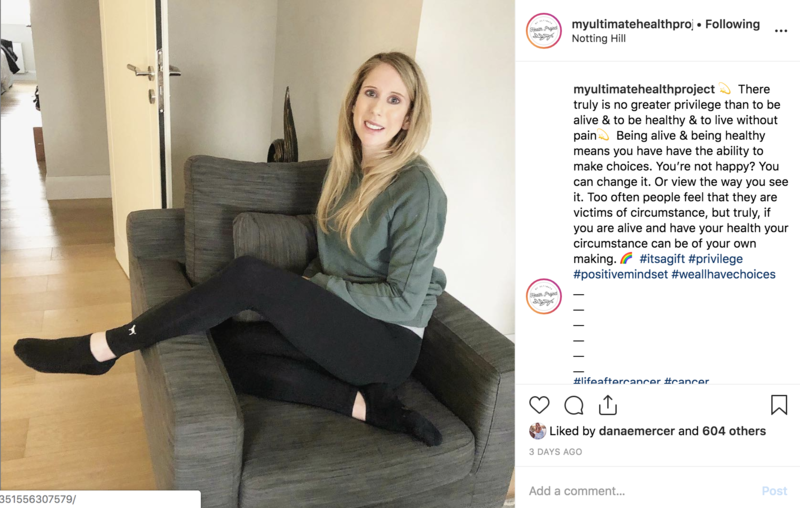 Petrina Barber — who runs the popular Instagram account @myultimatehealthproject — beat cervical cancer only to face another battle: immense internal damage from the radiation treatments. 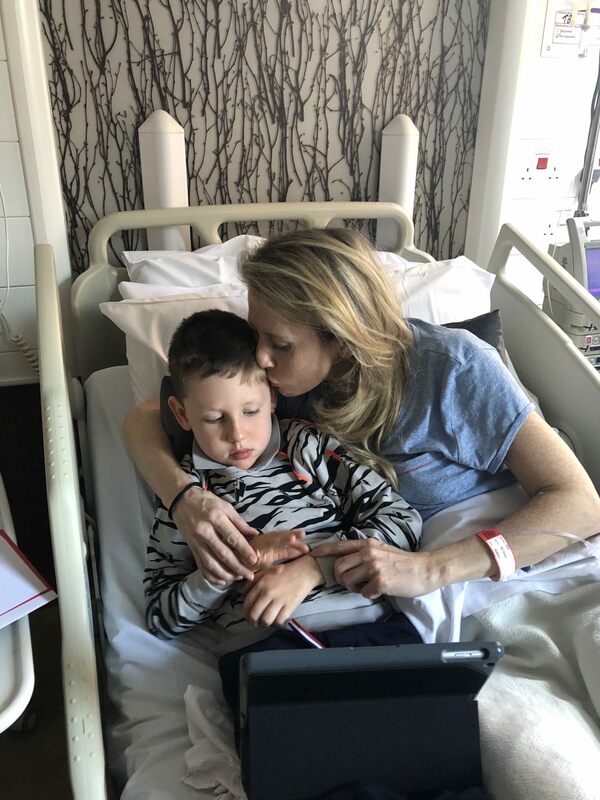 The Dubai mom of one spent months in hospitals in the UK, for awhile too sick to eat or to undergo the surgery she needed to get back to a normal quality of life. Yet somewhere between the many doctors and the ambulance calls, Barber managed to start a movement — #gratitudewalk — that has inspired others to move just because they can and generated thousands of posts all over the world. Here, the young mother talks about struggles, triumphs, and finding the strength to put one foot in front of the other as many times as it takes. Petrina Barber with her son, Hugo. “I had been diagnosed with radiation damage after my chemotherapy was finished for the cervical cancer,” she explains. Extensive internal scarring to her intestines and bowels meant that food would often build up, unable to pass, leaving her in terrible pain. 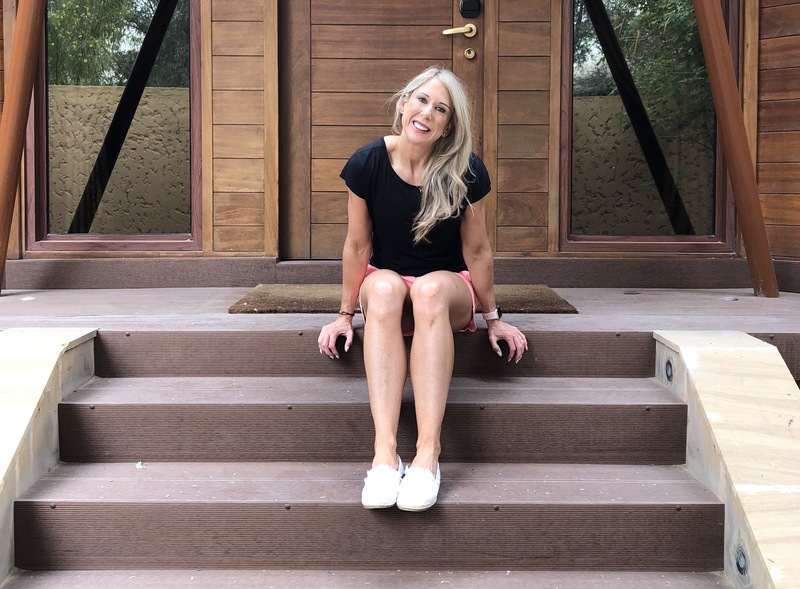 “My life was really about creating the best quality possible through pain management, but in December things went drastically downhill,” she says. That’s when she collapsed twice and was admitted to the hospital eight times. During all of this, Barber’s body wasn’t able to effectively process food or water. 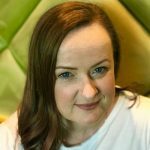 “By the time I met my surgeon at Royal Marsden (in the UK), I was broken physically and mentally,” she says. For seven weeks, doctors fed Barber through a tube — a process required in order to make her body strong enough to survive and recover after surgery. At times, as Barber explained to her followers, it seemed she might never be strong enough for the surgery. And then she was. Over six hours, doctors removed the diseased areas in her intestines and bowels, connecting the healthy tissue that remained. Since emerging, Barber has suddenly been able to imagine an existence free from constant pain. Through her struggles, Barber began walking as and when she could, launching the hashtag #gratitudewalk. Other people on social media began to join in, all sharing a general feeling of thankfulness for being able to physically move. There have been ups and downs since the surgery, too, Barber acknowledges. Her husband and son have helped immensely, both serving as reminders to live in the moment. Barber is back in Dubai with her family, working through a 13-week post-operation plan that involves physical therapy and incorporates fitness training in stages. Eating healthy, whole foods is also a priority. Then the sporty mom hopes to progress back into spinning and HIIT classes. Now that she’s through all those dark months, Barber wants to stress the importance of believing in yourself.